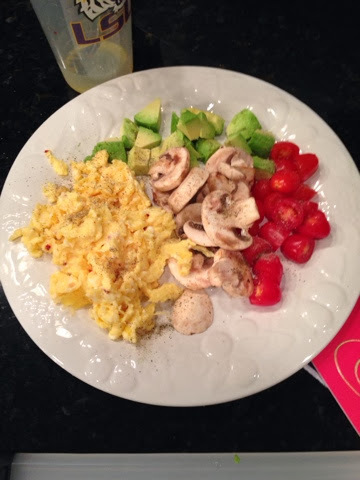 So, this will probably be my last post for 2013 and I thought I would show everyone what I have been eating since I started my clean eating on December 26. A lot of people have been messaging me about what to eat while on the challenge. People think that the "cleanse" phase means they will be on a liquid diet or eating only cabbage for 10 days. 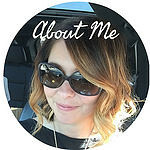 I wanted to make sure that everyone knows that the challenge is about a lifestyle change. It's about learning clean eating and how good it can really make you feel. Here are some examples of what I have been having. For lunch Saturday, I had this and could not even finish it. I hate a salad with mushrooms, tomatoes(veggies), avacado (fat), and boiled eggs (protein). For the dressing I mixed oil and vinegar and added some minced garlic and lemon juice to it. 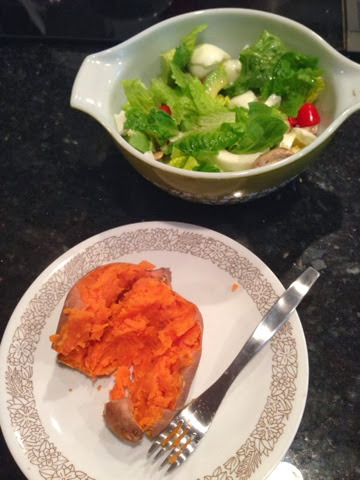 I also had a baked sweet potato for a complex carb. You can eat a complex carb with dinner as well, but for the first ten days of the challenge I choose not to eat carbs after 3pm. 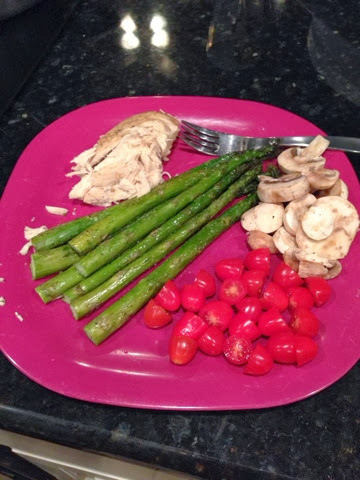 For dinner last Friday night I had 3 ounces of grilled chicken along with asparagus (done in the overn with a little olive oil, pepper, and garlic powder), mushrooms, and tomatoes! Another night for dinner I had scrambled eggs. So so good. I could eat eggs and avacado only forever and be happy. 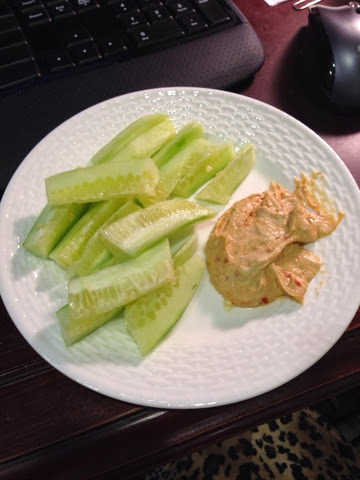 For a snack at work today I had cucumbers and spicy hummus. I even went out to eat Saturday night! Jon and I went to Lava Cantina. I had chicken Fajitas and just didn't have the cheese or sour cream. It was delicious with salsa and guac all over it. Also, at lava cantina you can get corn tortillas instead of flour, although I did limit that as well. So, as you can see I am definitely still eating PLENTY of food. Just making sure it is the right kind of food. I hope everyone has a safe and awesome new year!! Here's to 2014 being kickass! I'm on day 2 and everything is going great. 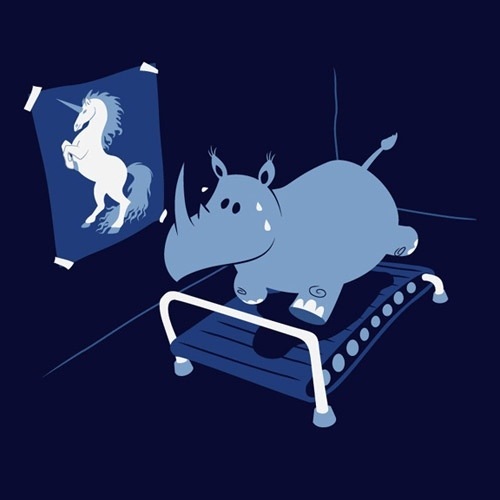 I know I should wait until the end to weigh myself, but stepping on the scale each morning just motivates me! If the number goes down, I feel like I'm doing good and I want to keep doing good. If it doesn't, it just makes me want to do even better. I got on the scale this morning and BAM! 3 lbs down. I am so happy to not be all Christmas cookie bloated and feeling all Merry Christmas muffin toppy. Yesterday was great and even though I am sick with a gold and (TMI coming up) Aunt Flo is visiting, I had enough energy to play tennis with Jon for an hour and a half after work. I freakin love advocare. I know a lot of people think it may be a gimmick or something, but it makes me feel fantastic. I have also been SO SO SO full. I love feeling full, but not bloated. It feels nice using food for fuel instead of for comfort, or celebration, or one of the other millions of reasons we use food. I've been browsing the net (pinterest and blogs mostly) for motivation and I must say they have me itching for summer. Most people enjoy going for a run when it's in the 50's/60's, but I am most happy running in the 90's. I feel so good and much more accomplished getting home, sore and soaked in sweat and I am missing that right now. I am sore from our tennis last night, but I didn't sweat at all. I know sweat does not actually make the workout better or worse, but for me it feels like success! I was in a good mood, and wanted to update you guys on what's going on. If you have any questions, feel free to ask. Also, just an FYI, the 24 day challenge will be on sale from January 1 to January 20. They never discount this stuff, so if you have been on the fence, now might be a good time! I hope everyone had a wonderful Christmas!! I got some GREAT things this year and loved watching everyone open the things that I got them. Jon got me a spa day for Christmas and I could not be more excited. I get to have a massage, a manicure, AND a pedicure. Are you kidding me?! It's going to be amazing. Mom and dad of course went crazy for Christmas like they always do and bought us WAY too much. We got a cement bench that we already put in the backyard and I just love it. I got a mirror for my bathroom that I am already obsessed with. A rolling ice chest, some bath goodies, some tupperware, scratch-offs...you name it I probably got it. Also, countless other gifts from friends and family. It sure does feel nice to be loved so much. You know what else I got for Christmas. I got fat. Yep, santa brought cake, cookies, ham, turkey, carbs, carbs, and more carbs. They were so delicious. Thanks santa. Just because you are a little tubby, does NOT meant I have to be too. Which brings me to today. I had a great Christmas. It lasted from Thanksgiving until yesterday. Longest Christmas yet. But now it's time for me to get serious about 2014 and I am getting a jumpstart. I started my 24 day challenge today and already feel about 100 times better than I did when I woke up. There is just something about being active when you are feeling crappy that makes you instantly feel better. I have been feeling like a roly poly for the last week or so. I seriously have been feeling like you could tip my over and I would just roll around the room. It's pretty gross to feel that way. Every time I got dressed to go somewhere this week I was unhappy with how things fit and how I looked. So, it feels really great to be back on track. I am actually craving vegetables and chicken. We are leaving for Dominican Republic in approximately 63 days and I need to be looking a little less puffy for the beach! I think I could lose close to 20 lbs by then if I go real hard. I know that is an "optimistic" goal to say the least, but I'm not going to baby myself here. So, I will be keeping you guys updated on my weight loss and the challenge. You still have time to join if you like. Most people are not starting until January 1st so contact me if you are interested. I'm happy to be starting something like this and being a little selfish with my time. I think 2014 is going to be my best year yet, and honestly 2013 will be pretty hard to beat! I am soo soo soo excited. Not about Christmas either. I am excited about starting my challenge one week from tomorrow. I am feeling bloated and my body HATES me right now. Seriously. I'm tired and cranky and puffy. And no one wants to be tired and cranky and puffy. I know it's only going to get worse as Christmas comes. I mean, I started Instagramming (is that a word?) today and the only picture I have posted so far is a big donut christmas king cake type thing that one of the bank ladies dropped off this morning. Go check it out (ktmitchell11). It looks so damn amazing. But, as amazing as it looks it is going to make me feel quite the opposite. I know this. Does it mean I won't have any? Hell to the no. But, come next Wednesday that is exactly what it means. Yep, throwing up in the toilet like you're 19 again. Shame. All that being said, I am ready to ROCK this challenge. Like do better than anyone has ever done. It's ridiculous the amount of dedication I am feeling at this point. I was even tempted to start tomorrow, but you know...Jesus' birthday. Gotta eat cake! Everyone have a safe and merry Christmas, if you don't hear from me until after!! Thanks for reading! 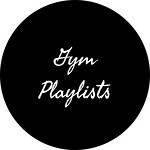 I have been (for a while now) wanting to start lifting at the gym. My problem with this is not the usual girl problem of, "I don't want to bulk up." I'm a woman and you can ask my husband about my mood swings and crying fits. I have enough estrogen pumping in me that "bulking up" is not in the cards. My problem is that I am totally intimidated. I don't feel like I am one to be super shy or easily intimidated. 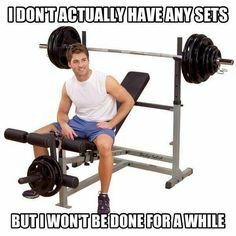 I'm not modest in the least, but for some reason when I am at the gym I am TOTALLY scared of the weights section. What are the meat heads going to think of me? What weight do I start with? Am I on this machine wrong?!?! 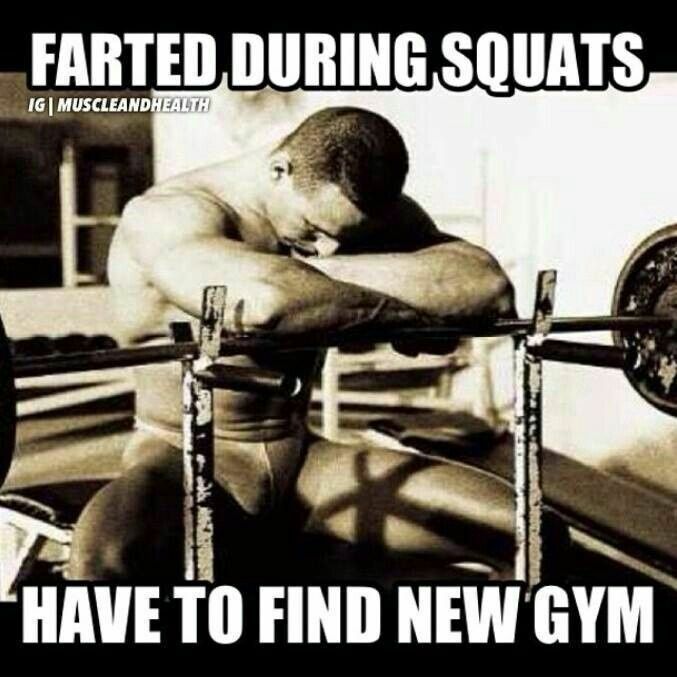 Does anyone else have gym anxiety like me? What if this happens to me?! We all know this guy.. BUT...starting the challenge on December 26th does NOT mean that I get to have an eating free for all for the next 22 days. I promise you guys I could gain enough weight in the next 22 that after the 24 day challenge I could be right where I am now. So, here is hoping for a fun and fast 22 days to get me to the challenge and to what 2014 is going to bring. I think it's going to be one for the books! Ok I ate enough at Thanksgiving. Let's skip Christmas. Just kidding! About the second part...not the first part. One of the bad things about being married is you get TWO Thanksgiving dinners. And in our case, more like five. Oh yes, and let us not forget Friendsgiving. For Thanksgiving Jon's family usually goes to a state park Wednesday-Sunday and you pretty much eat like it's Turkey day every day while you are there. Let's just say I'm drowning myself in water to try and get my wedding ring to fit correctly again. SODIUM!! But, I digress. It will work itself out. For me the toughest few weeks are those weeks between Thanksgiving and Christmas. We literally have a Christmas party of some sort every weekend until then. We have Jon's work party this weekend and a friend party the following weekend. We always host a Christmas Eve Eve party. And when we host a party I DRINK. I don't drink often, but there is just something special about getting to fall asleep right where you get drunk. Then Christmas eve...we eat. Then Christmas day...we eat. Then, I mean there is only 6 more days left in the year so why not EAT! Don't get me wrong, I love having some days off work, but I do so much better with my eating and gyming when I am in a routine. Anyone else do this during the holidays? So, I saw a friend who does advocare on facebook talking about starting a group challenge on the 1st. Why didn't I think of that?! Yes, I am still selling AND taking advocare. I still love a spark when I need one and still love taking my Rehydrate when I am doing something active. I still take my Omegaplex. It's good for you and keeps your skin and hair luxurious. I mean, just look at mine! :) You guys don't hear me talking about it that much anymore because I take it and get my discount and that makes me happy. I didn't get too much into the business side of things, but I do very much still believe in Advocare as a company and think their products are totes legit. 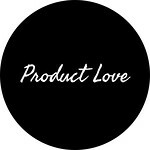 With all that being said, I can STILL sell the products and if you want/need anything just let me know. So here is the plan for me guys...I am going to do a group challenge (or maybe just a me along challenge, depending on if anyone wants to join). I am starting my challenge on December 26. I really don't need to continue to eat those 6 days after Christmas and my birthday is January 20 so I would like to be done before then. HOWEVER, I will do another wave for anyone wanting to start January 1. I go back to work on the 26th, but I do get that some people have the week off and it's tough to start something like that when you are vacationing and spending time with the fam. Also, I am not a big drinker, so not drinking for new years really isn't anything for me as I probably would not have anyway. I know it's pricy, but you're buying gifts for everyone else. Why not treat yourself? Also, you DO NOT have to purchase the whole challenge bundle at first. I can break it down for you. You can buy the first 10 days now and get the second half seperately. This also helps if you have spark and don't need that part of the challenge or if you simply don't want the spark flavors that come in the challenge. The only down side to this is you are paying for shipping (about 7 bucks) twice, but it may be worth it for you. You can also purchase and JUST participate in the first 10 days. Alright guys, who's in?! You can email me (ktmitchell@outlook.com) or facebook message me if you have questions about the challenge or want to participate. If you want to talk I will give you my phone number. I also plan on making a meal plan for myself for those 24 days and would be willing to share it with you. I find that the key to success with the challenge is planning ahead. It's not very hard if you have everything packed and ready to go!